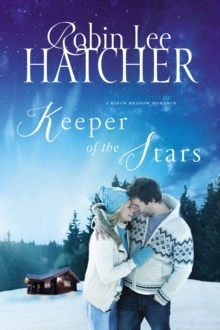 "Hatcher writes with realism and compassion about how hope and healing can grow from our deepest wounds." 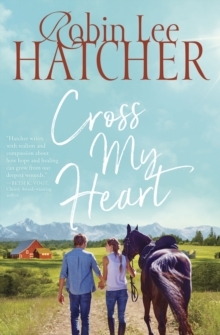 -Beth K.
Vogt, Christy Award-winning author Can two broken paths lead toward God's redemption?When Ashley Showalter and Ben Henning meet on Ashley's horse rescue farm, they quickly discover how much they have in common. Both were raised by single moms. Both want to help where they see a need. And both work with horses in the Boise valley. 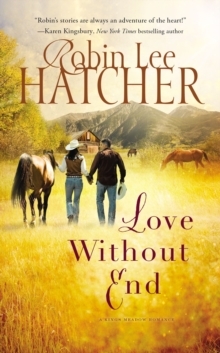 Ben needs Ashley's help and expertise after starting an equine therapy barn on his great-great-grandfather's farm-and the more time they spend together, both Ashley and Ben have the feeling that there could be something more between them. They also carry the burden of past experiences that may drive them apart if the truth is ever revealed. Ben is a recovering alcoholic with five years of sobriety behind him, while Ashley's brother is an opioid addict residing in court-ordered rehab. Holding fast to the belief that addicts can never be cured, Ashley has promised herself she will never walk knowingly into the chaos created by addiction. 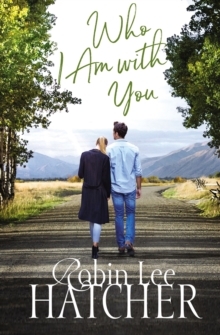 Ben knows that with God, all things are possible-but will Ashley find it within herself to give love a chance? 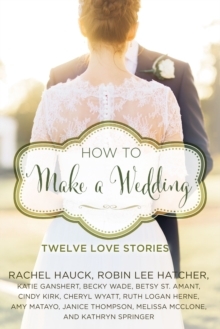 Or will her brother's mistakes and the pain of her past jeopardize her future with Ben?Cross My Heart threads together a contemporary love story with the heartwarming tale of Ben's great-great-grandfather, Andrew Henning-reminding us that God's Word is timeless and that His promises are new every morning.